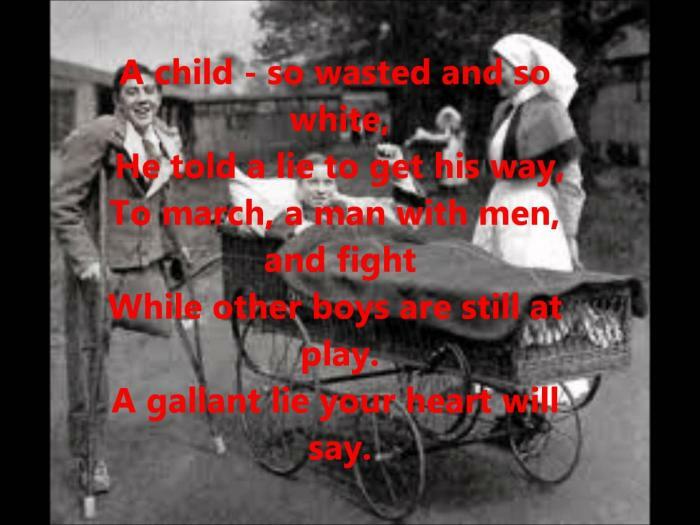 Born in 1876 in Gloucestershire, Eva Dobell was a poet and editor who is perhaps best known for her war time poems such as Pluck and Night Duty which were written whilst working as a nurse with the Voluntary Aid Detachment during World War I. She was brought up in a reasonably affluent family with a father who was a respected local wine maker. Her uncle was the widely read poet of the time Sydney Dobell from whom she may have gained her love of verse. 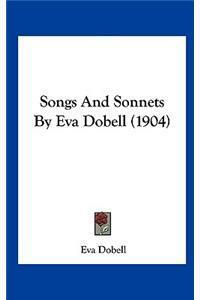 Dobell published her first collection of poetry, Songs and Sonnets, in 1902 when she was in her mid-twenties but did not produce any more until England went to war in 1914. 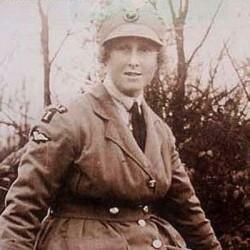 At that time she joined the VAD and headed to France to work as a nurse, tending to the sick and wounded from the front line. Whilst this time is probably best known for the works of male writers such as Wilfred Owen and Siegfried Sassoon, Dobell produced a number of poems that caught the public eye at the time and have been reproduced in various anthologies over the years. 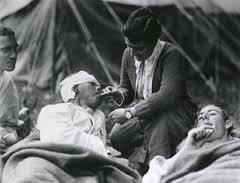 With works such as Night Duty she allows us to take an outsiders view of the lives of a group of soldiers during the war, the sudden cries and laughs as a nurse sits and watches over the physically wounded and emotionally damaged returned from the front line. There’s no doubt that a huge amount of emotion comes through in Eva Dobell’s words which are no doubt borne out of her actual presence at the events she is describing. 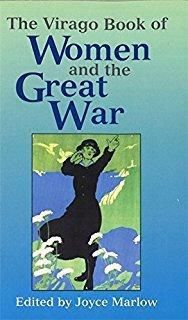 Her most cited and reproduced work is Pluck that uses powerful words to present a different view of the war from the male war poets who often focused on the despair and gore or even glory of a particular moment. 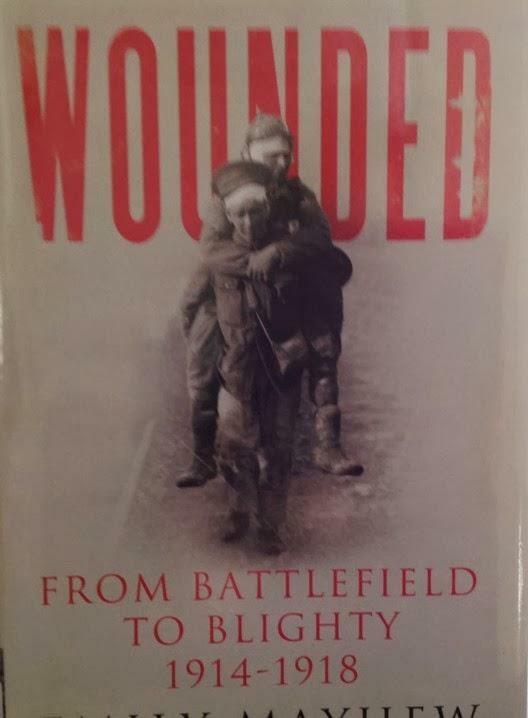 Pluck portrays a seventeen year old soldier, a boy, who has been brought injured back from the front and is terrified and desperate, a world away from the glory that he perhaps imagined when he first disembarked from the shores of England. 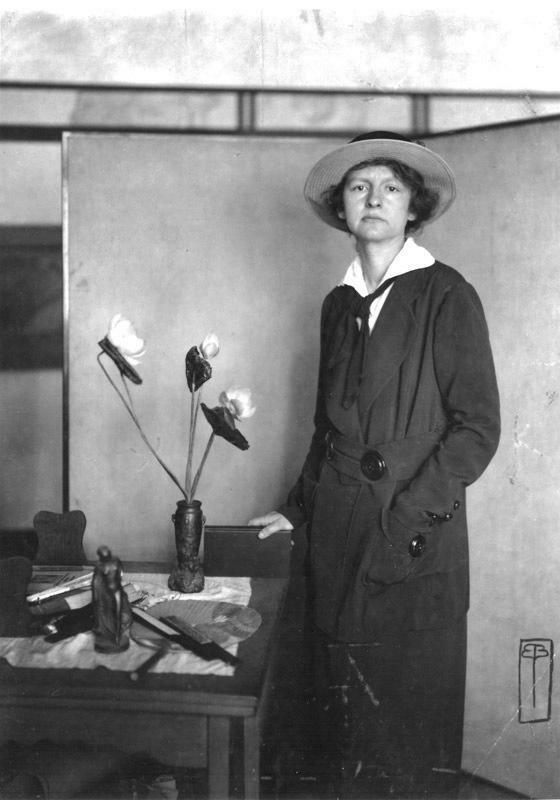 When she finally returned to England at the end of the war, Dobell did continue to write but not with the power that she had whilst working as a nurse in France. 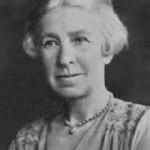 Her first collection after the cessation of hostilities was A Bunch of Cotswold Grasses published in 1919 and she produced a further 4 books over the next thirty years. Dobell died in 1963 at the age of 86.